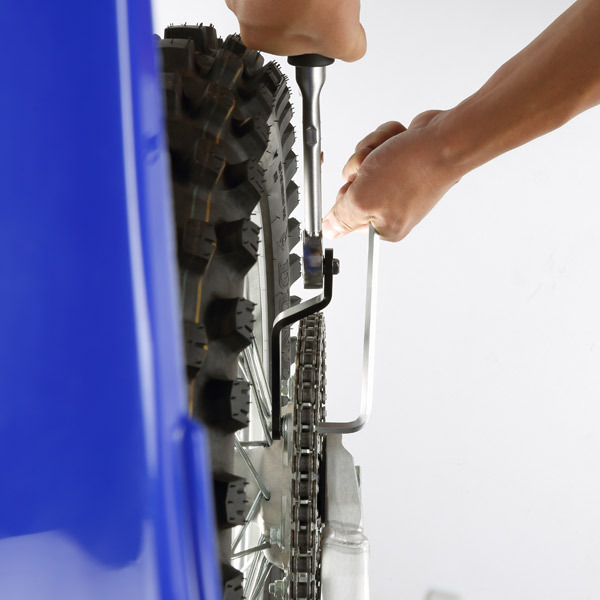 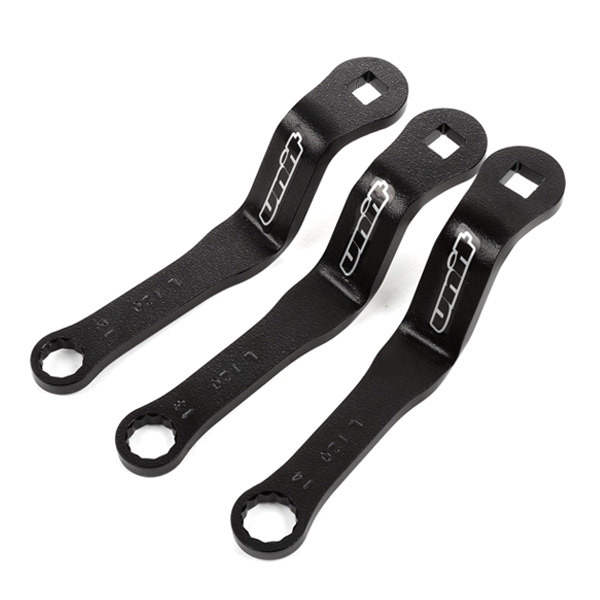 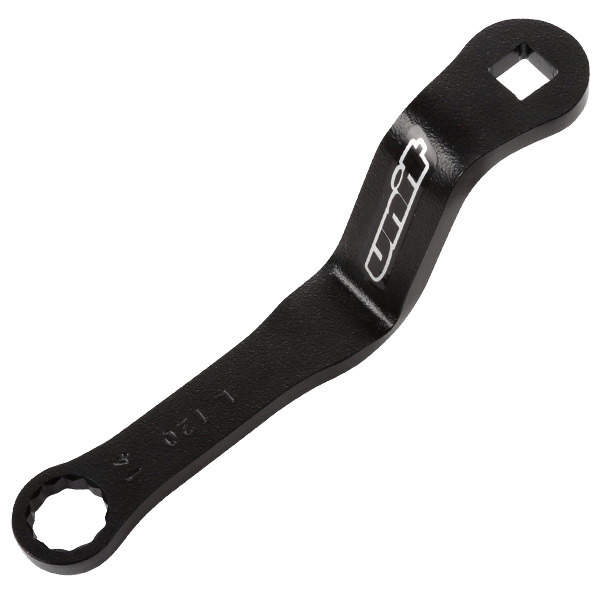 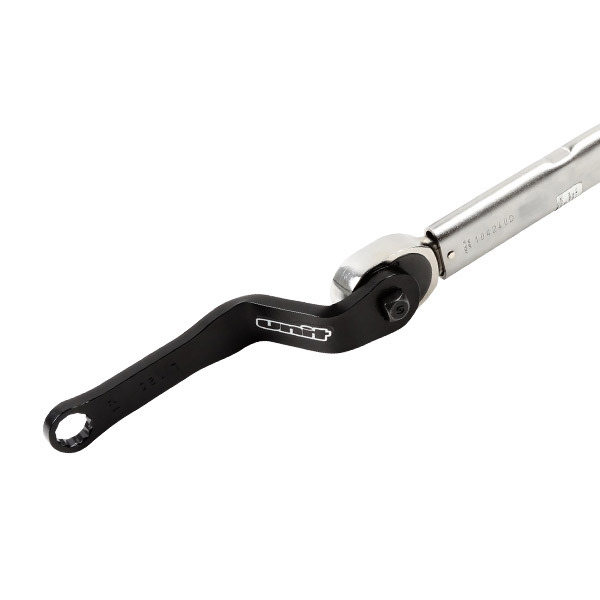 - Sprocket wrench to use 3/8 drive ratchet torque wrench available. 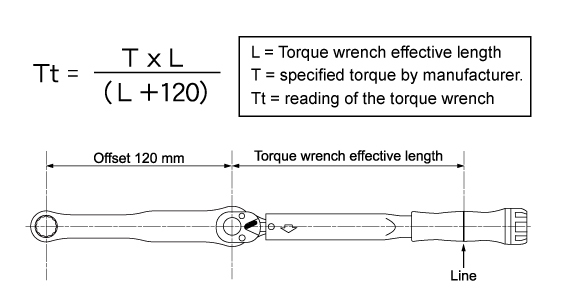 When using a torque wrench, please correct the change in tightening torque according to the length of the handle by the following calculation formula. 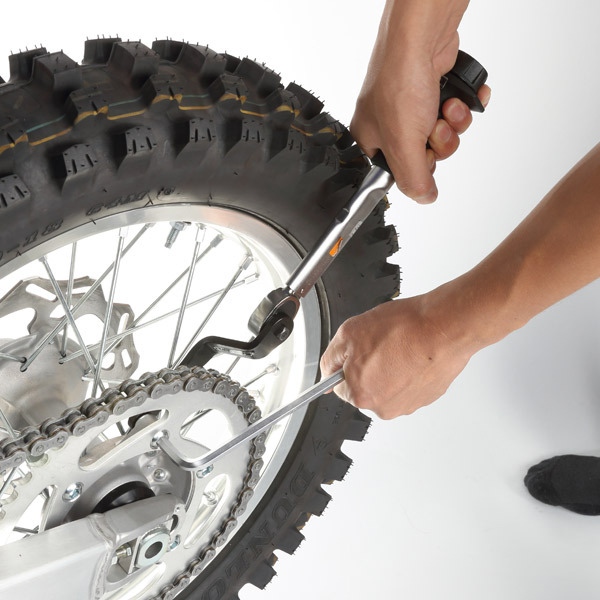 As shown in the illustration, please set so that this product and torque wrench are in line.